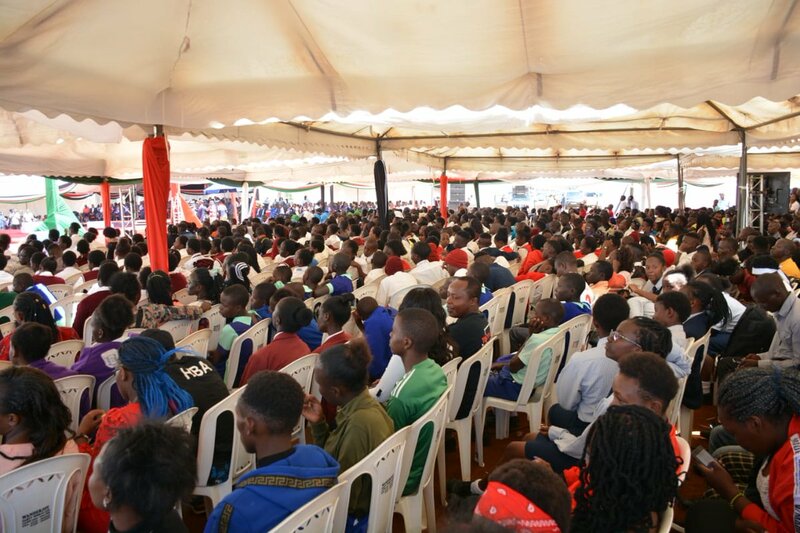 The State Concert marked the end of the 60th Kenya National Drama and Film Festival, themed “Promoting Moral Responsibility among the Youth through Theater and Film” at Kibabii University. 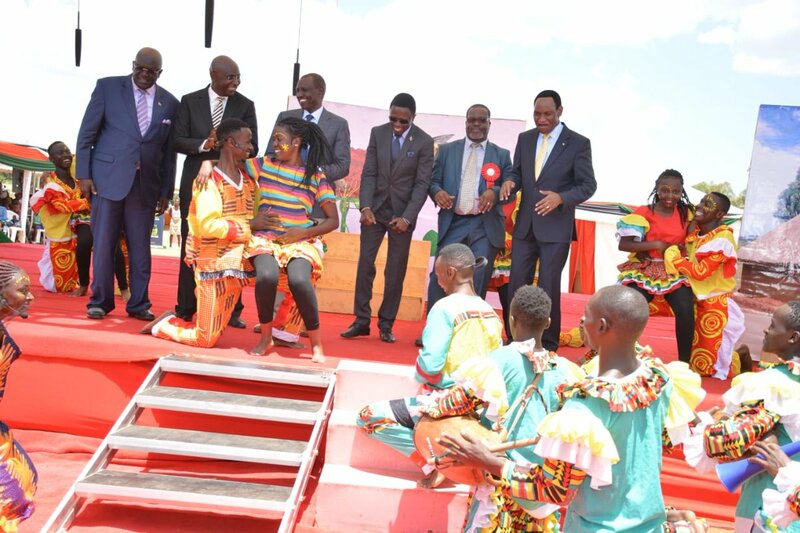 Over 15,000 learners from Early Learning to University level showcased their enormous and spectacular display of talents. 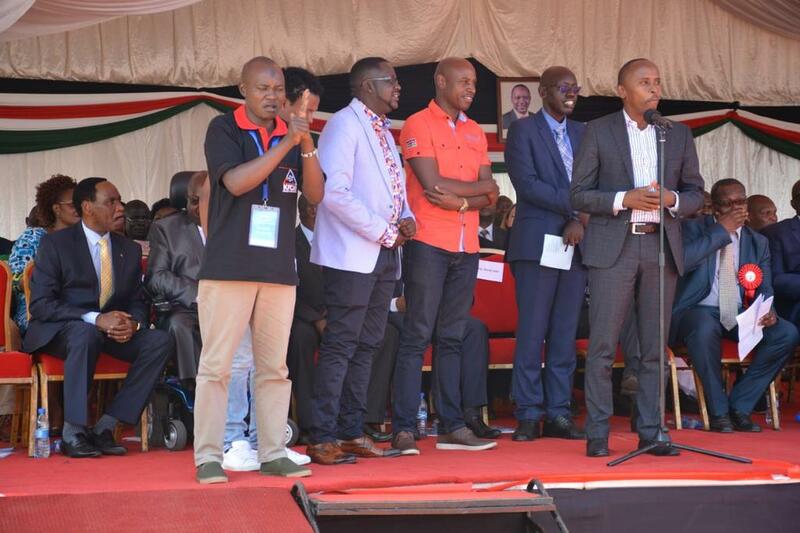 Deputy President, Dr. William Ruto was the Chief Guest at the Kenya National Drama and Film Festival State Concert on 12th April, 2019. 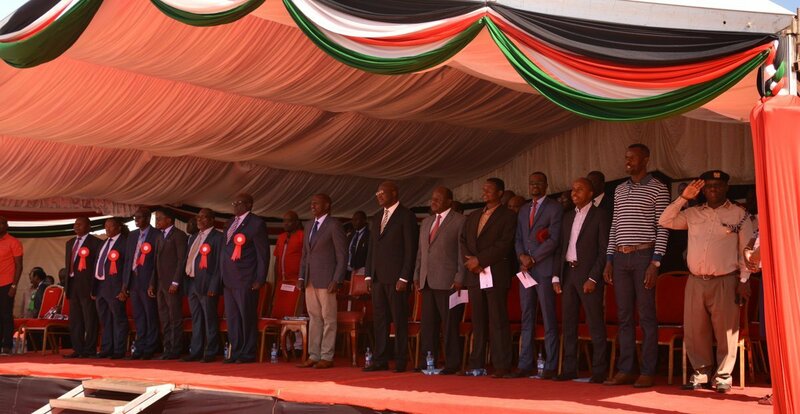 Dignitaries in-attendance at the 60th Kenya National Drama and Film Festival State Concert were: Prof. George Magoha, Education CS, Hon. 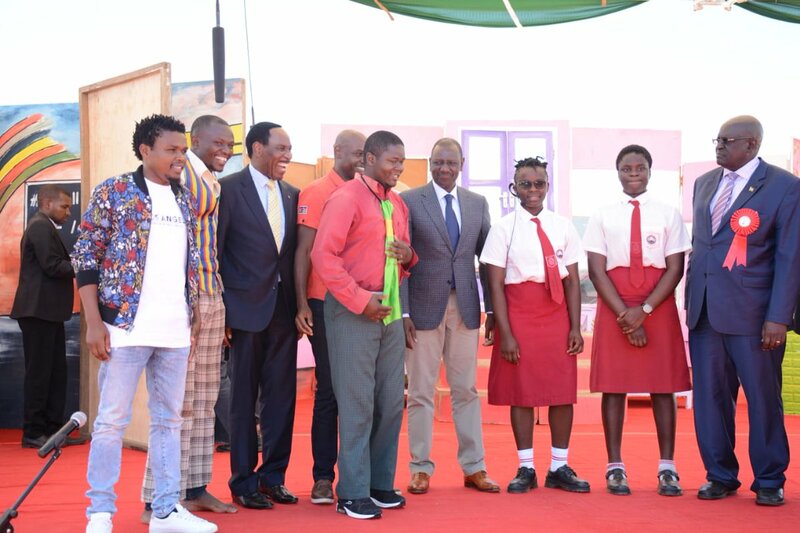 Wycliffe Wangamati, Governor Bungoma, Dr. Ernest Mwangi Njoroge, Kibabii University Council Chair, Dr. Belio Kipsang, Education PS, Dr. Julius Jwan, the CEO of Kenya Institute of Curriculum Development (KICD), Dr. Ezekiel Mutua, the CEO of Kenya Films and Classification Board (KFCB), Prof. C. J. Odhiambo, Chairman of KNDFF among others.